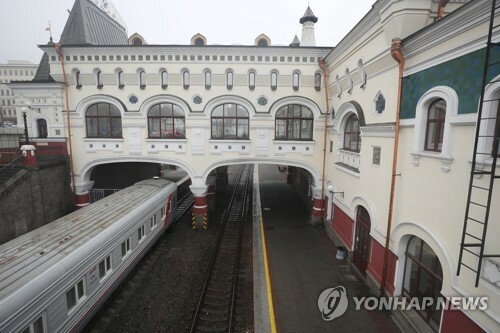 The following is the first summary of major stories moved by Yonhap News Agency on Thursday. SEOUL -- Samsung Electronics Co. said Thursday its fourth-quarter net earnings declined 30.7 percent compared with a year ago due to weakening demand for its memory chips and smartphones. In a regulatory filing, the world's leading memory chip and smartphone manufacturer said its net earnings came in at 8.5 trillion won (US$7.6 billion) in the October-December period, compared with 12.2 trillion won a year earlier. 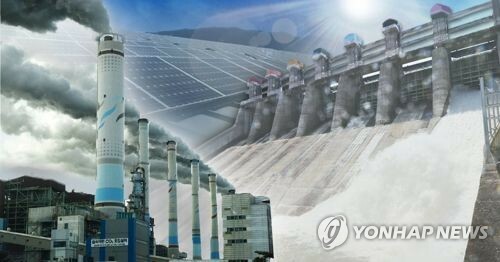 SEJONG -- South Korea's industrial output fell 0.6 percent in December from a month earlier due in part to decreased exports of cars and semiconductors, government data showed Thursday. The data compiled by Statistics Korea showed semiconductor output fell 4.5 percent in December from a month earlier as chip exports declined 5.9 percent during the same period. Production of cars declined 5.9 percent in December from a month earlier as overseas shipments of cars fell 10.5 percent during the same period. WASHINGTON -- North Korea has not taken additional steps to dismantle its main missile facility since August, a U.S. think tank said Wednesday. The Center for Strategic and International Studies based its findings on commercial satellite imagery from Jan. 20. It said there was visible dismantlement activity at the Sohae Satellite Launching Station in July and August, after North Korean leader Kim Jong-un reportedly promised U.S. President Donald Trump at their historic June summit to take down the vertical engine test stand and processing building. Then the activity came to a halt. 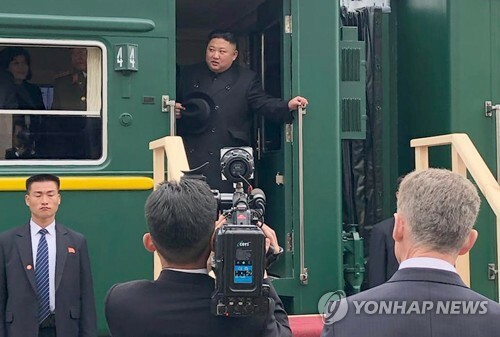 SEOUL -- Officials of South and North Korea met Thursday to discuss cooperation in modernizing and connecting roads across their border, a unification ministry official said. 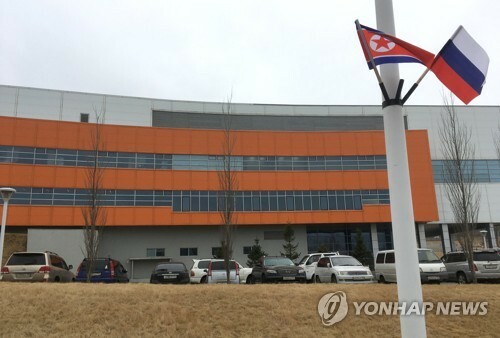 The meeting is currently underway at the joint liaison office in the North's border town of Kaesong, attended by senior transportation officials of the two Koreas, according to the official. SEOUL -- The gap in the approval ratings for South Korea's two main rival parties has been reduced to a single digit for the first time since the inauguration of the liberal Moon Jae-in government, a pollster said Thursday. 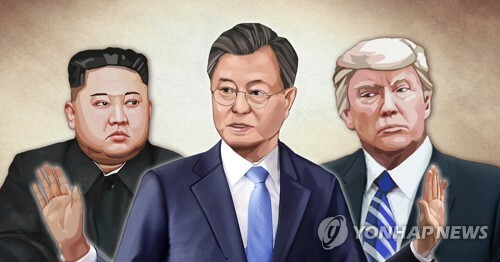 Realmeter's poll of 1,505 adults nationwide showed that the ruling Democratic Party's approval rating fell 0.9 percentage point from the previous week to 37.8 percent, while that of the main opposition Liberty Korea Party (LKP) rose 1.8 percentage points to 28.5 percent. SEOUL -- SK Telecom Co., South Korea's top mobile carrier, said Thursday its net earnings plummeted in the fourth quarter of last year compared with a year earlier due to sluggish mobile business and increased investment in the 5G network. 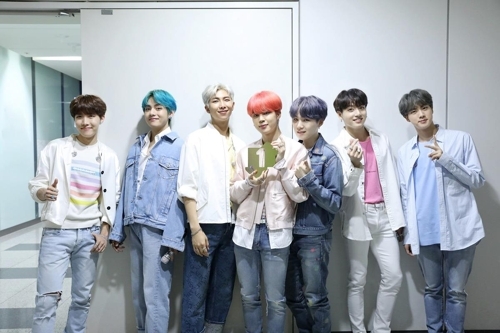 The company's net income stood at 474.5 billion won (US$426.3 million) in the October-December period, nosediving 54.8 percent from a year earlier, the company said in a consolidated financial statement. SEOUL -- Prime Minister Lee Nak-yon on Thursday called for cooperation in preventing the further spread of the foot-and-mouth (FMD) disease with tens of millions of people expected to travel nationwide for the Lunar New Year's holiday. The call came in a meeting to review state affairs, held one day after the government raised its alert level against the possible spread of the animal disease following two confirmed cases.